Day Party tickets are available for $10. You can pull up after 3 pm. We LIT! See you soon! 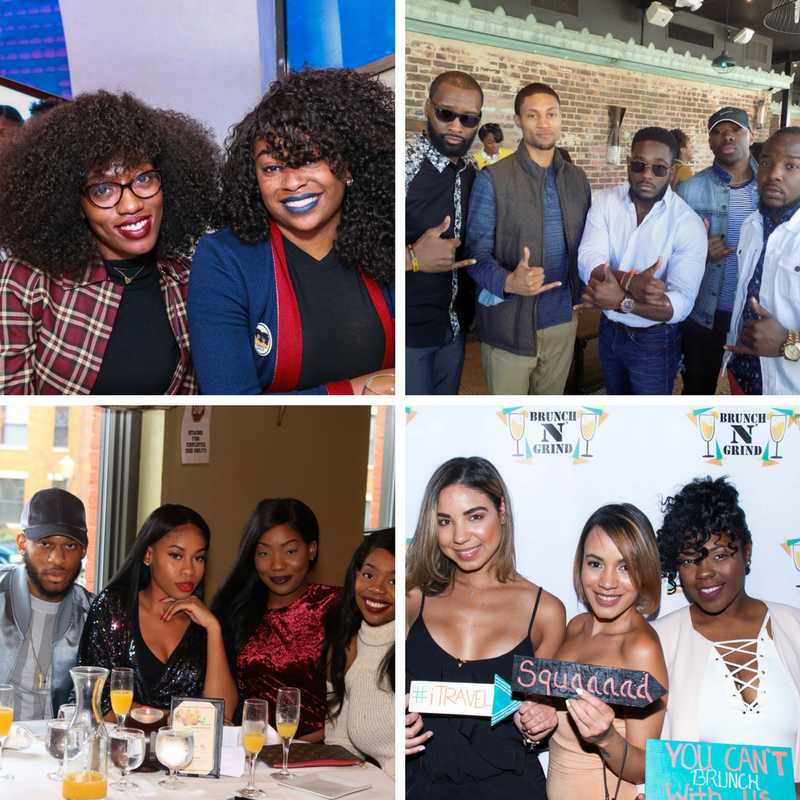 Brunch N' Grind is kicking off summer with another epic brunch party! Pull up and pop a bottle with us as we celebrate summer and turn up for Memorial Day Weekend. DJ Mpure and DJ Midnite will be playing your favorite hits while you indulge in a gourmet brunch and pour one up with the team. Don't miss out, tickets are guaranteed to go quick! you get a bottle, you get a bottle, everyone gets a bottle! Online sales are closed! You can purchase brunch and after party tickets at the door!